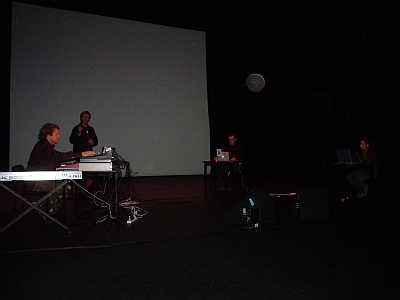 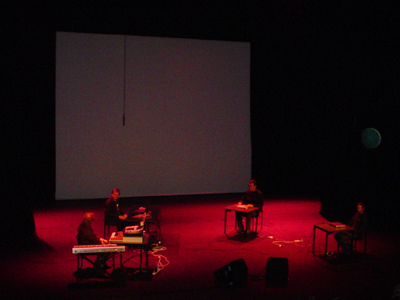 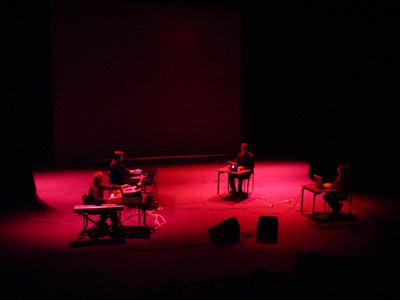 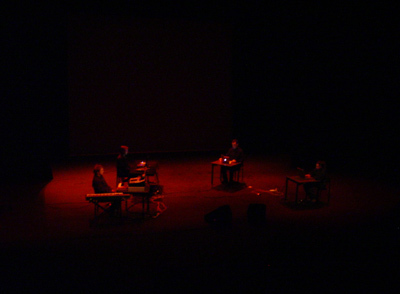 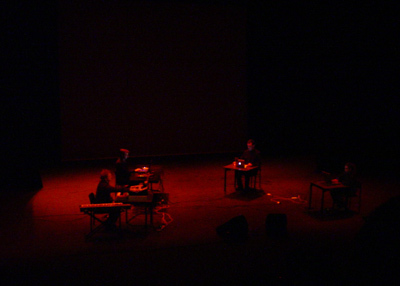 From the performance of Drift Theory 2, at Small Black Box, the closing performance of Liquid Architecture, Brisbane, July 2004. 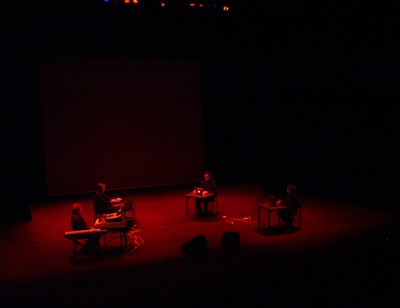 Recorded by ABC Classic FM. 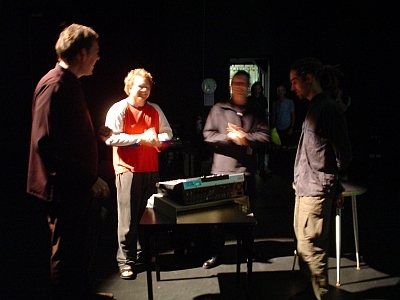 Left to right: Andy Bagley, Andrew Garton, Andrew Kettle, Paul Abad.